Precimax Clean can restore your vinyl, linoleum, tile and wooden floors. 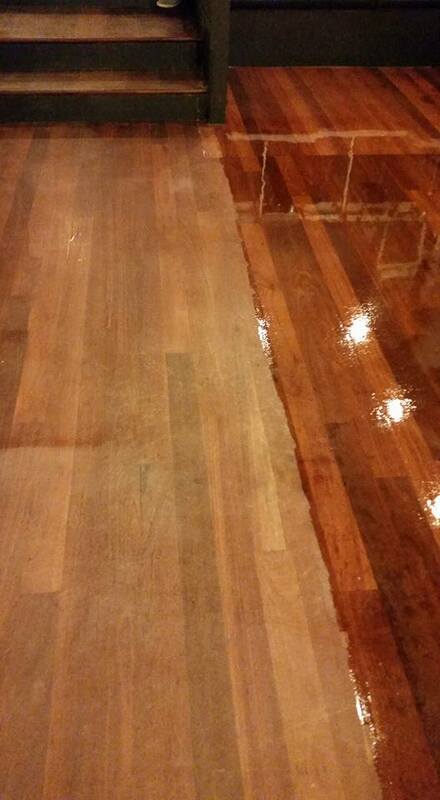 We are experts in flooring maintenance – we can strip, seal, polish, scrub and deep clean all surface types. At Precimax Clean we are equipped with the latest in flooring maintenance technology – allowing us to give you a superior service for a superior price. The idea of maintaining your flooring can often be a daunting thought – however it is important to remember that regular maintenance of your flooring will save you money in the long run. The sealant on your flooring forms a protective layer between the elements and the flooring material underneath, this surface scuffs and degrades over time, exposing the flooring underneath to wear and tear. Regular stripping and re sealing of your flooring ensures that this protective layer remains intact and your flooring is preserved for a long service life. Precimax Clean we can advise you on all aspects of your flooring maintenance as well as ongoing care procedures. For a free quote contact us now.